Bush plant for dry shelling beans. 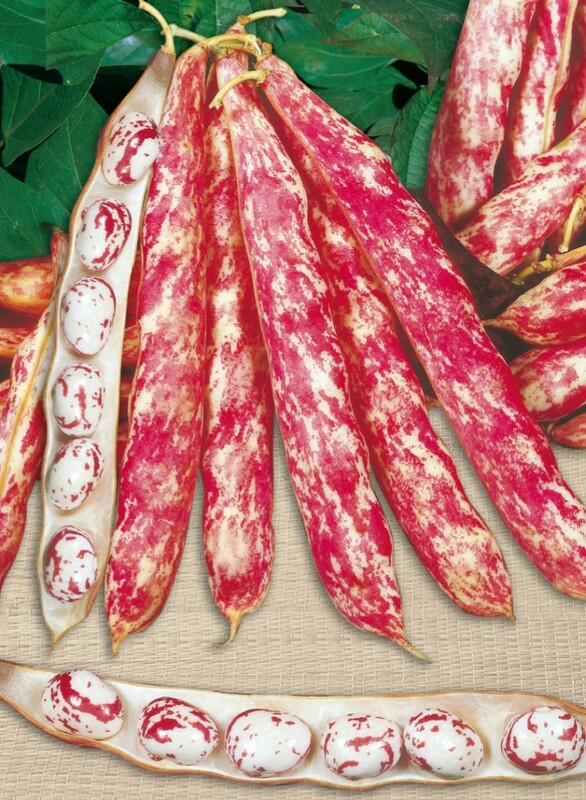 Medium long pod (13/15 cm), white avory with red stripes. Round/oval seed, cream in colour with purple speckles. Mainly used as semi dry stage and suitable for freezing.